Design and Technology is about making things. 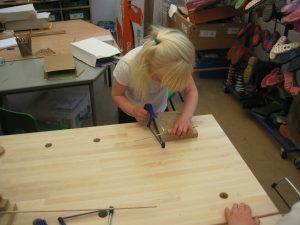 Children are able to work on a range of designing and making activities. 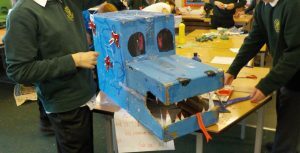 They explore how familiar things work and think about what products are used for and the needs of people who use them. They plan what has to be done and identify what works well and what could be improved in their own and other people’s designs.